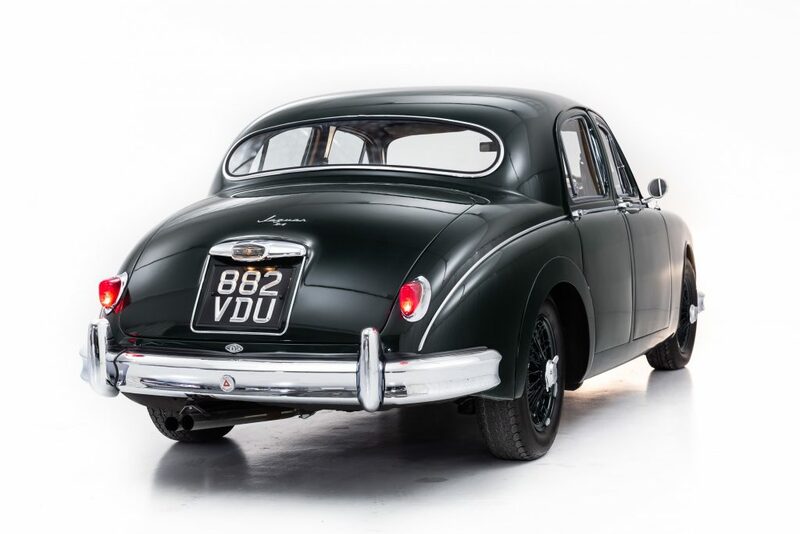 Starting production in 1955 the Jaguar Mk1 was the first unibody construction (A method of car building where there is no separate chassis for strength or rigidity) automobile produced by Jaguar. 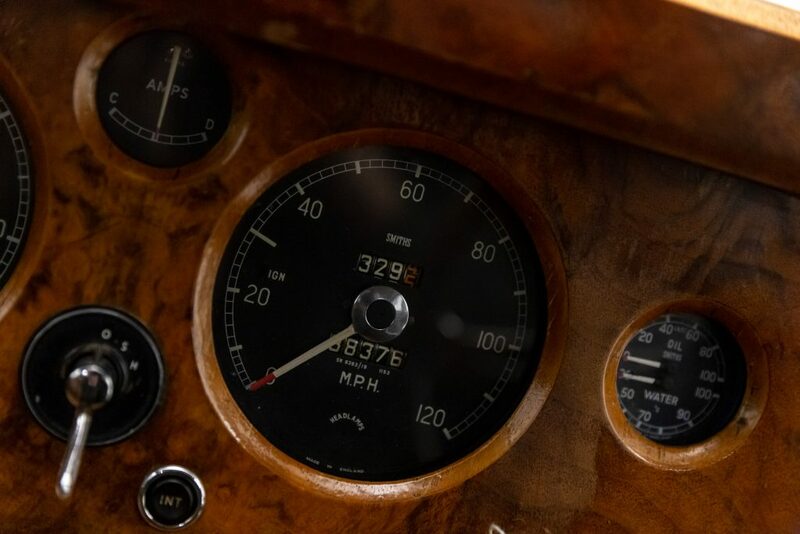 An instant hit, the mightily British 4 door was equipped with the straight 6 double overhead cam engine which would eventually be used to power the E-Type. 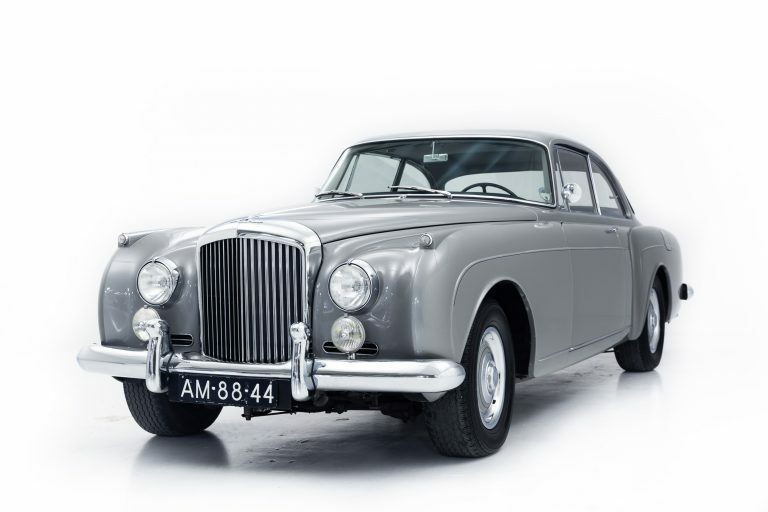 Initially fitted with a 2.4 version of this widely loved powerplant, more power was immediately requested, leading to a 3.4 Litre version arriving in 1957. Jaguar engineers were understandably cautious with their first foray into unibody construction, and thus the chassis was made much stiffer and stronger then it really needed to be, causing the Mk1 and subsequent iterations to be excellently suited to racing. There was also a large effort made to reduce road noise and suspension sounds, factors Jaguar engineers were worried would come along with this new method of building cars. This turned out not to be as much of an issue as originally thought, but the usage of many rubber bushings and insulators in both the suspension and other areas make the Mk1 almost modern in interior noise and comfort. 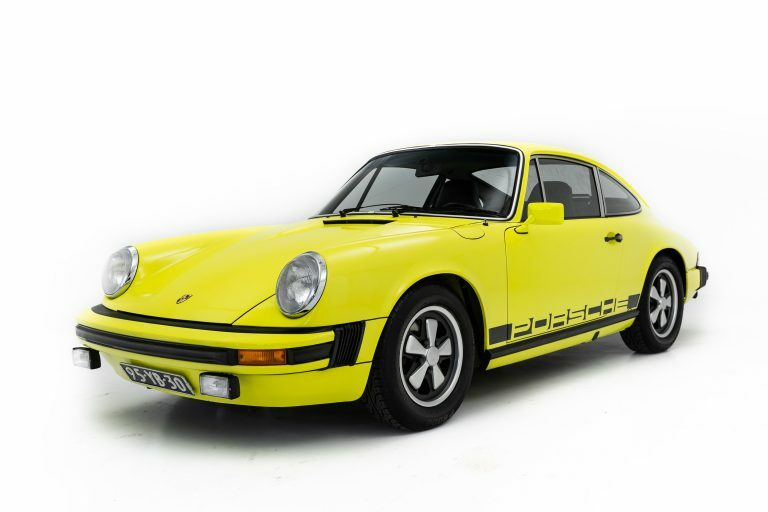 This car is a replica of famed formula 1 racing driver and first british formula 1 champion Mike Hawthorn’s Mk1 Registration number ‘VDU 881’. Finished in the same colour combination as the original, luscious British Racing Green over Tawny leather interior this replica fittingly bears the registration number ‘882 VDU.’ Mike Hawthorn’s original car was modified for sporty driving, and this replica is no different, with period correct modifications echoing those done to the original. These include among others, a set of D-Type racing camshafts, a full sports suspension upgrade and a ported and flowed cylinder head for significantly increased performance over standard, making this Mk1 a proper Sports Saloon.